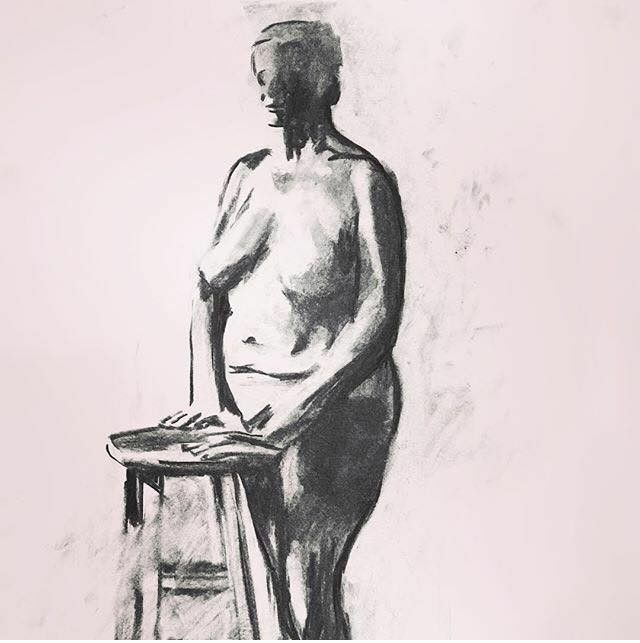 An exhibition of works from Hackney Wick Life Drawing attendees will go on display at Stour Space from 16th-30th March 2018. 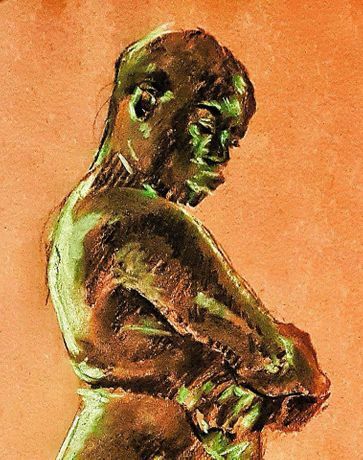 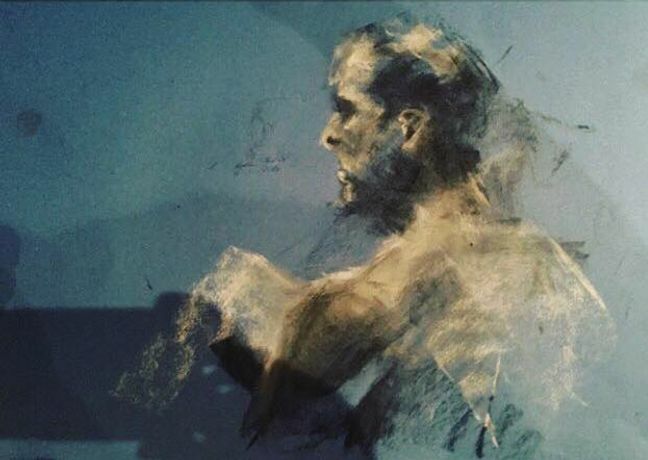 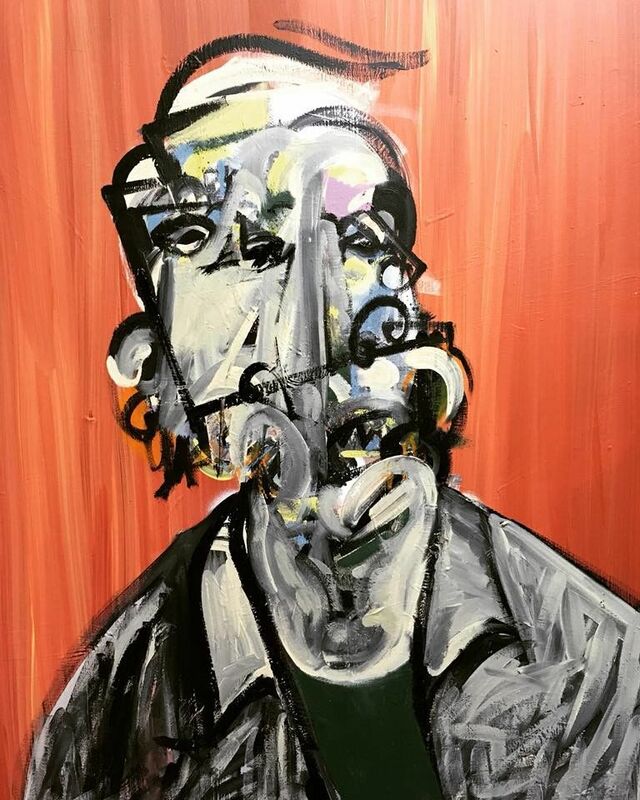 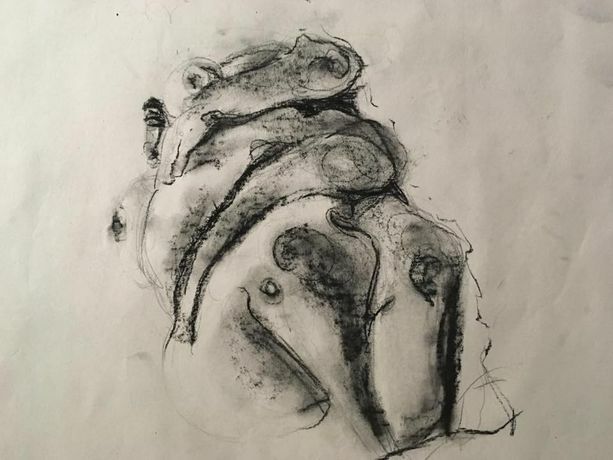 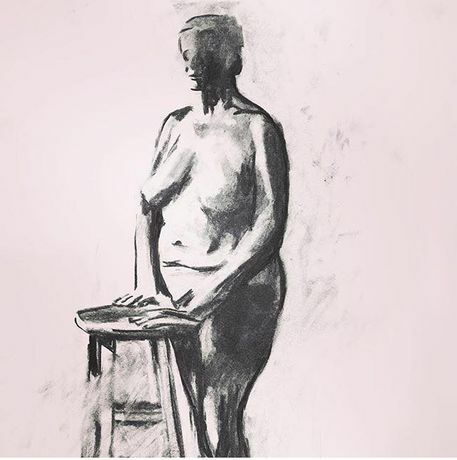 "Hackney Wick Life Drawing was set up as a way to connect with the local community and build a foundation of support in some way. It's about bringing people together who perhaps find the art world daunting or struggle to find a place within it, which I think most of us can relate to.